Asphalt Paving Company / Contractor - Long Island, Nassau County, Suffolk County. Parking Lots, Driveways, Blacktop, Seal Coating. Experts in commercial paving, patch-work, drainage, seal-coating, line-striping and more. Experts in residential asphalt, brick & concrete driveways, seal-coating, masonry and more. Flawless Paving Company specializes in all aspects of construction & maintenance including parking lot paving, patch-work, road-work, driveways, drainage, seal coating and line striping . We are experts in masonry including brick / block, paving stones, structural and poured/finished concrete. 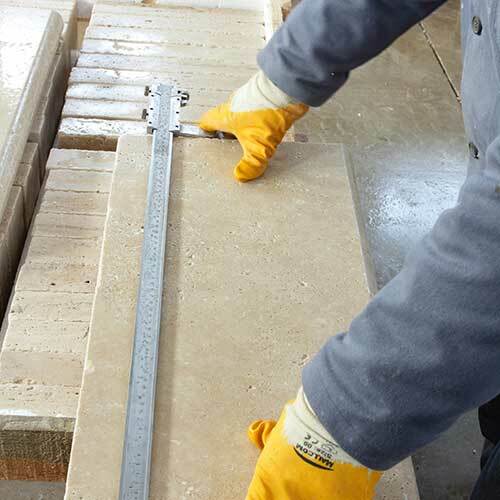 We fulfill projects of all sizes by covering every phase of paving and masonry development within one company. Whether it’s a small asphalt patch, parking lot pot-hole repair, or a new construction parking lot with drainage and/or curbing, we will meet all your project needs. More than a blacktop paving contractor , we are a full staff of experts who work to ensure your project runs smoothly from start to finish. We are lincensed in Long Island, Suffolk County, Nassau County , as well as Queens , and the five boroughs of NY. With years of knowledge and experience in the paving industry working with small commercial businesses, large corporations, and residential customers, we are here to help you! If you live in Suffolk County, Nassau County, Long Island, Queens or any of the five boroughs of NY, another fact to consider is the vastly-changing seasons and weather conditions, and what the elements do over the course of time to the exterior of your property. The parking lot is most suseptible not only to changing weather conditions, but also the wear and tear of every-day traffic, snow removal, litter, motor-oil, etc. It's important to properly maintain this critical part of your property. A well-maintained parking lot can prevent flat-tires caused by pot-holes, slips, falls and accidents. In which case, it's an investment that could potentially save you a lot more money than it costs. 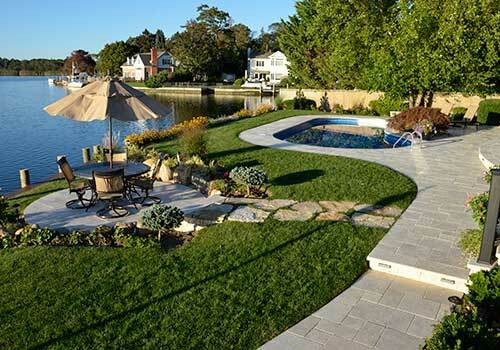 At Flawless Paving, we have a high standard for quality paving and masonry. We match or exceed all ICPI regulations. From the amount of base used, and compaction percentages, to the PSI specification of paving stones... everything is carefully considered. We carry $1mm - $2mm liability insurance. And unlike many other paving contractors, we also carry workman's compensation insurance which covers any employee in the event they are injured on the job. Property owners are given a copy of both certificates at the time of estimate.